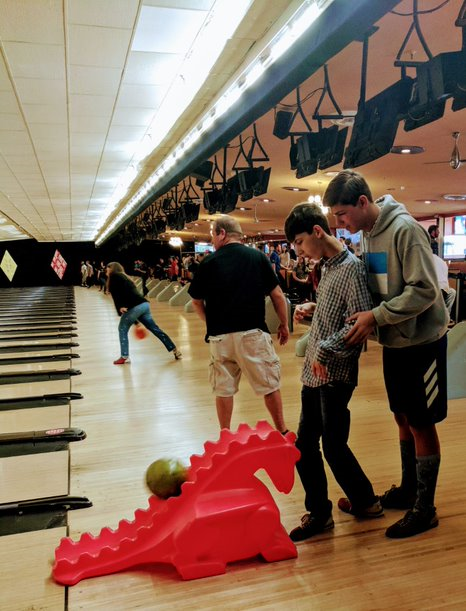 Pins 4 Kids is an annual bowling event that raises money to support local, grass-roots charitable organizations that focus on underserved, underprivileged children in our region. 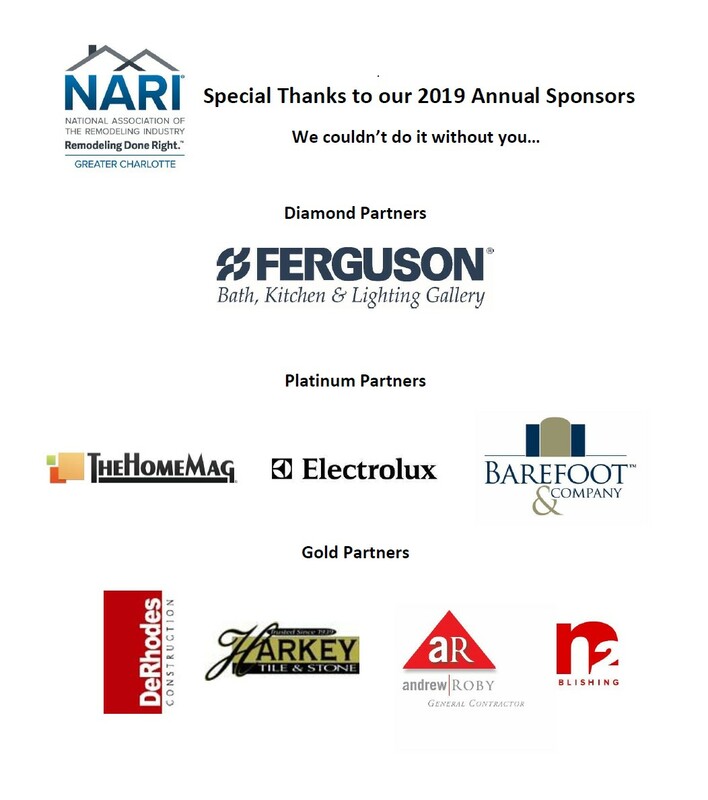 THANK YOU to all that participated, sponsored, supported, volunteered and donated to the 2019 Pins For Kids! 32 lanes of NARI folks (Members, Guests and Guests of Honor). 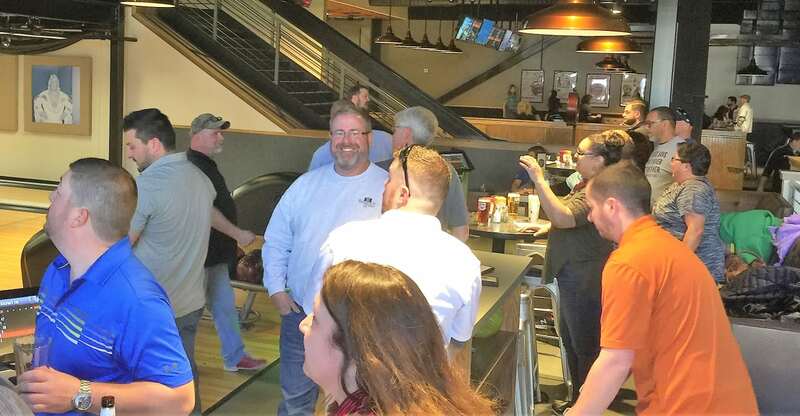 We had all of 10 Park Lanes to ourselves for four hours for an afternoon of food, beverages, bowling, laughter, competition and GIVING! 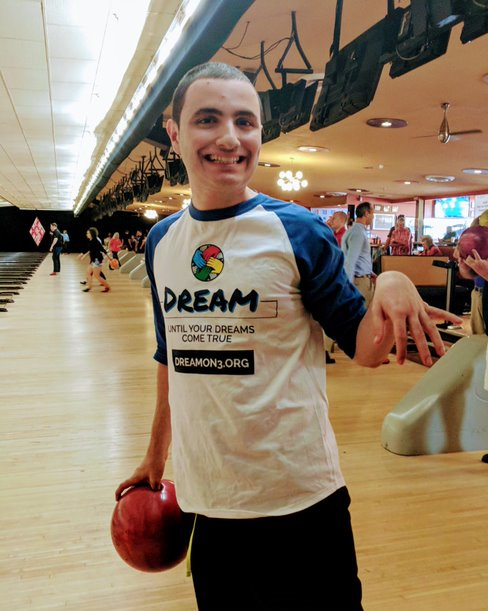 The DREAM KIDS - Children from our beneficiary, Dream on 3, were present, bowled and enjoyed a fantastic day! In addition to sponsorship and registration, 15 teams raised money, including five teams over $1,000! Plus additional funds raised at Casino Night (thank you, Cambria!) got us off to a great start with $2,400. We are still tallying up the donations and have to clear a few event costs but gross receipts exceeded $27K!! Oh yeah, who won? 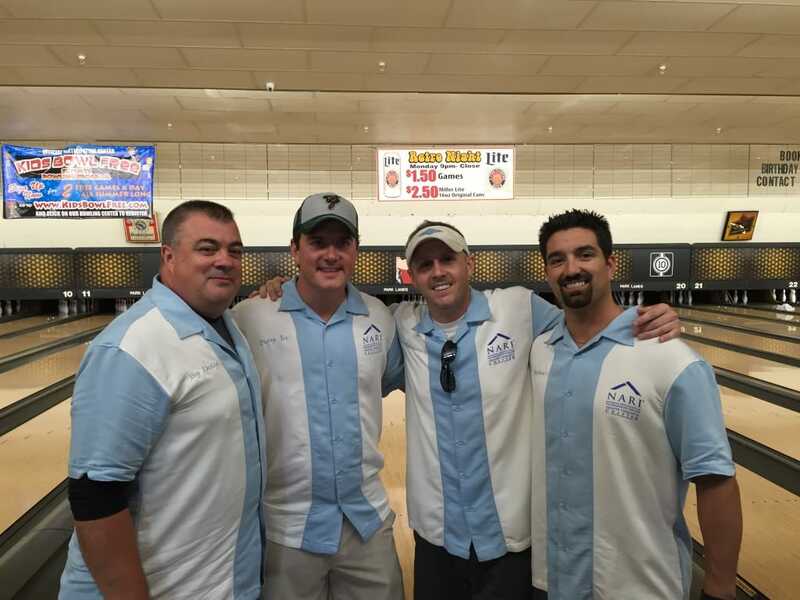 The team from Plaza Appliance won, including Dan Jones' perfect game of 300! If you shared this effort with others and solicited donatiosn, pelase share the event's success in your Thank You noted and provide a link to Dream on 3. If you intended to make a donation but had not yet done so it's not too late! Donate here. See you again next year! 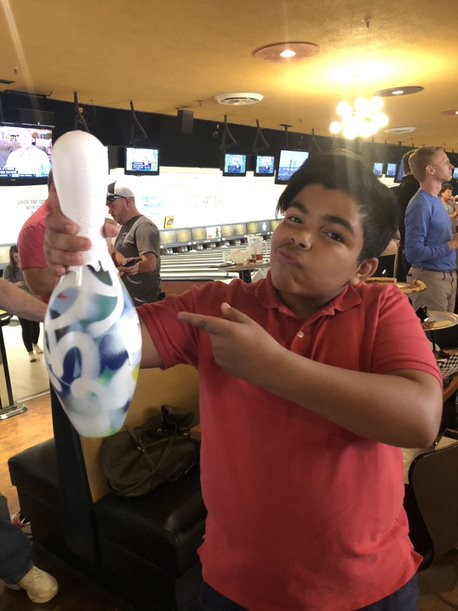 Save the date for 2020 Pins 4 Kids, March 27th, 2020. Shooting for 64 lanes next year!